Born into superiority. This sentence applies to no other ATV better than to the 525 XC. The KTM Enduro flagship sets new standards in the cross-country sector. With extremely high performance and perfect handling, the 525 XC is the ideal candidate for demanding trails or dune adventures. 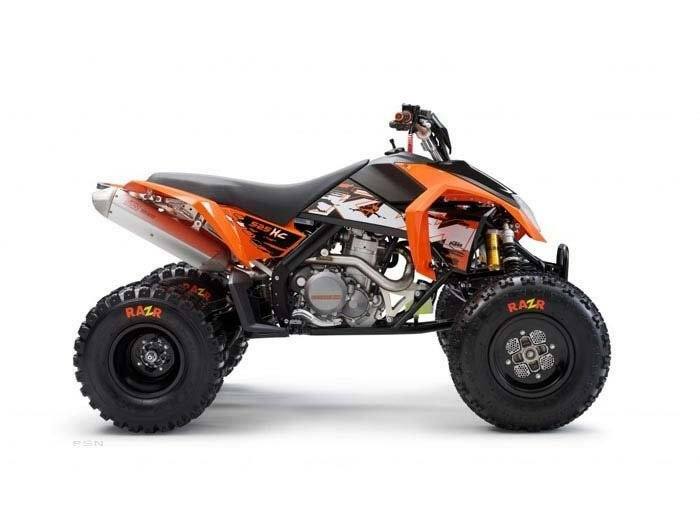 Brutal power and standard-fit racing equipment ensure that this ATV takes the lead in the favor of the quad fan from the start.